A beautiful early spring ephemeral, Bloodroot has been used for a variety of uses from medicine to dye to body paint. This plant is a low dose botanical, meaning you should only take a few drops at a time and it should not be taken long term. This beautiful plant is easy to grow in a shade garden as Bloodroot prefers deep shade to dappled sunlight, in clay to humus soil that drains well although it does need regular watering or will go dormant early. It is well worth growing this plant to not only help this plant to thrive but also to add interest to your early spring garden. 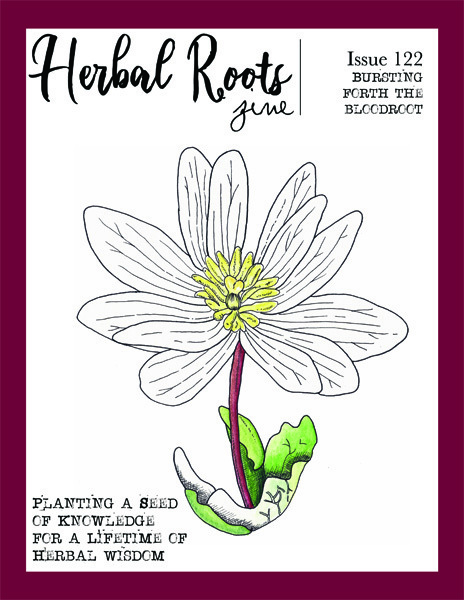 Maze: Can you find your way through the Bloodroot flower?